You are here: Home / Weight Loss / Diet Plans / Ketogenic Diet / Purefit Keto (Shark Tank) Review: Is it a Scam? Possible Side Effects, Benefits? 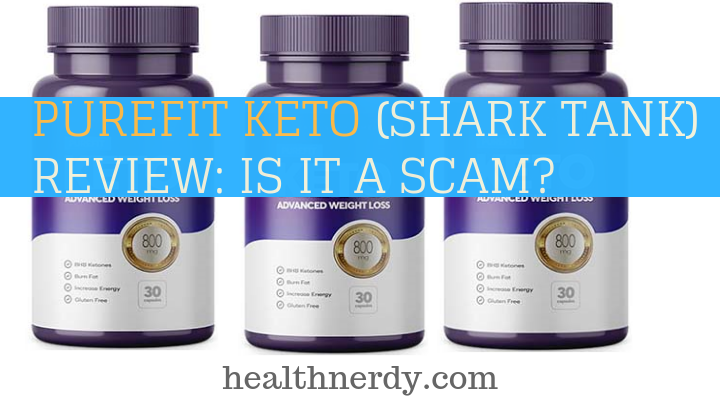 Purefit Keto (Shark Tank) Review: Is it a Scam? Possible Side Effects, Benefits? 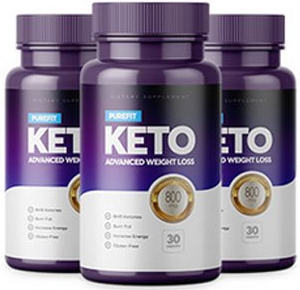 In this PUREFIT KETO review I want to point out a few Interesting Facts I was able to find about this particular supplement and similar kind of supplements. There are dozens of weight loss supplements, so called "miracle products" and powders that promise instant and immense fat burn with the minimal effort. But, is there a product that actually work? I recently ran into few products that hit you with incredible claims & promise to have it all. Unfortunately, Not Many Work as advertised. Purefit Keto has not being featured on Shark Tank or Dragon’s Den if you are wondering! And It is not being claimed as such on their Website As of Time of this Writing! What’s more, I answer the ever mysterious question: Shark Tank PurefitKeto episode: has it ever happened? Have you actually seen PurefitKeto supplement on Dragon’s Den or was it a fake? Product works according to it's users, due to it's BHB blend but in the past company employed not so optimal marketing tactics. 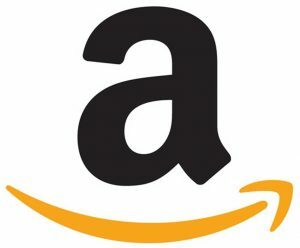 Below is My Recommended Product – Why? 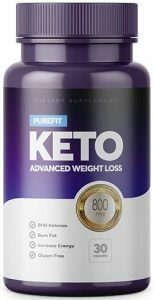 Effectiveness of Purefit Keto Supplement? What Are PurefitKeto Side Effects? Final Words: Does PurefitKeto Work or NOT? Purefit KETO comprises of calcium BHB, magnesium BHB, and sodium BHB in a proprietary blend adding 800 mg per capsule. PurefitKETO is a diet plan supplement that promises weight loss, perfect BHB formula, and improved lifestyle within 30 days period. Now, as all keto dieters know, getting into ketosis and staying there can be a lot of hard work and discipline. Still, I haven’t been able to find any clear spot for PurefitKeto customer service phone number on their own website. I already answered that above, and it seems that they may have used some marketing company in the past to market their products and decided to inlclude picture from one of the episodes. It is not there Now! Let’s talk about the elephant in the room: has PurefitKeto ever been featured on Shark Tank? This one wasn’t as easy to answer because there is a ton of misleading information on the Internet. I managed to get to the bottom of this after a thorough research. 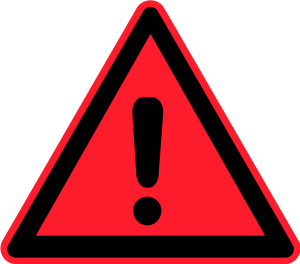 “BBB has confirmed that the images appearing on PureFit KETO's website were taken from a separate Shank Tank episode that does not mention PureFit KETO. All Available Information on PurefitKeto shark tank Advanced Weight Loss Supplement? Have a look at what Purefit Keto Shark Tank is all about (yes people actually call it that). I don’t think this product to be Scam, but with the large Shark Tank buzz, it might be difficult to trust in a company that at some point provided some misleading information. Still, that doesn’t mean this supplement shouldn’t help with ketosis and fat burn! The BHB blend consists of magnesium, calcium, and sodium beta-hydroxybutyrate, an 800 mg per capsule total. To answer all who wonder: does PurefitKeto have caffeine?Yes, it does contain caffeine. The first of the three fillers, magnesium stearate otherwise has no other role in this supplement. It doesn’t influence the efficiency of PurefitKeto pills. While rice flour is high in protein and a great gluten-filled flours alternative, it’s merely used as a filler in this supplement. Used and an anti-caking agent, this ingredient otherwise has no other purpose in the blend. While gelatin plays no role in the efficiency of this product and makes the capsules easy to use, it’s definitely a drawback for all the vegans who are looking for an appropriate supplement on the keto diet. Let’s answer the most important question of this review: PurefitKeto; does it really work? The caffeine is help reduce cravings. Apart from gelatin, three other ingredients act as fillers. 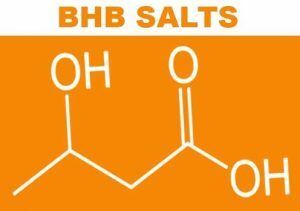 BHB salts supposedly do all the magical fat burn, but I am not exactly convinced whether the 800 mg of that magic powder actually kicks you into ketosis. According to some consumer reports, this is a money-wasting product that’s not worth a single cent, but I personally think there is a lot of science behind it. In a few online Purefit Keto reviews videos, people encourage you to stick to a low-carb high-fat diet if you want to achieve any results while supplementing on PurefitKeto, which you already know if you’re on a ketogenic diet. There are side effects with a number of exogenous keto supplements (here), and this product is no exception. The size and price of the product is competitive, and considering other brands and other exogenous ketones, it may be the best value for money you could get, but you have to pull the trigger and try it. Compared to Pruvit and Perfect Keto, PureFit is a bit expensive (without a promo). At the end of the day you’re paying for your health and weight loss which hard to put price tag on and it never hurts to try. Some people are satisfied with the supplement, but some believe that there are some better brands out there on the market for you to choose from. I believe that a few alternative brands are reputable; they also offer products of high quality and open about their ingredients, missions, and lastly, have good payment terms. 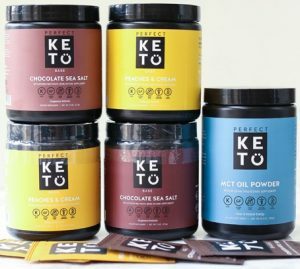 If I had to choose a brand, I’d recommend you to try it or you can also use my go to Perfect Keto brand. UIltimately, it's up to you! PK specifically aim at ketogenic diet supplements and develop formulas and products that are backed up by research, testing, and a huge nuber of satisfied customers. In other words, they’re very reliable, and you’ll even be able to save some money when ordering. PureFit seems to proves its worth based on anecdotal evidence, and I would happy to test it and report it here. 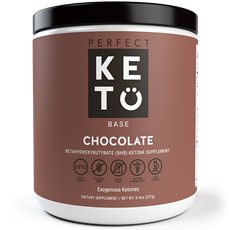 I would definitely be trying it and at the same time sticking with a brand such as Perfect Keto (below). People Reported Good Results With ., You Can Try It Out - Click Here. You Can Receive 1 or 2 FREE bottles.